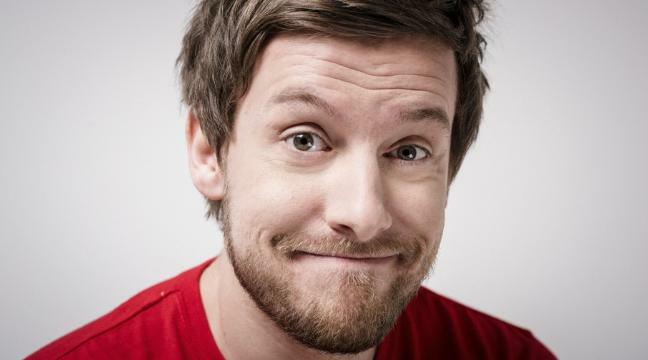 Middlesbrough’s biggest ever comedy festival has been cancelled. Monkeyshine Festival was due to take place on the 16th and 17th July in the town’s historic Stewart Park, but organisers have pulled the two-day event due to ‘unforeseen circumstances’. The festival was set to feature top TV names such as Jason Manford, Chris Ramsey and Gary Delaney, and organisers have apologised for any inconvenience caused. Ticket holders are in the process of being contacted and will automatically be given refunds without any further action needed. Peter Vincent, festival organiser, said: “We’re devastated that we’ve had to cancel Monkeyshine and I can assure people we haven’t taken the decision lightly. “On behalf of everyone, I’d like to apologise to those who’d bought tickets or were planning on coming.